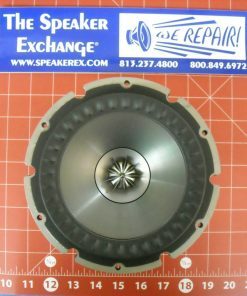 Special Order: Normal lead time is about 6-10 days. 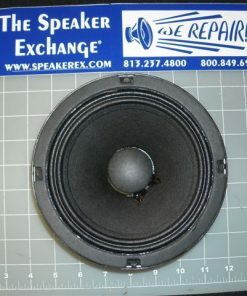 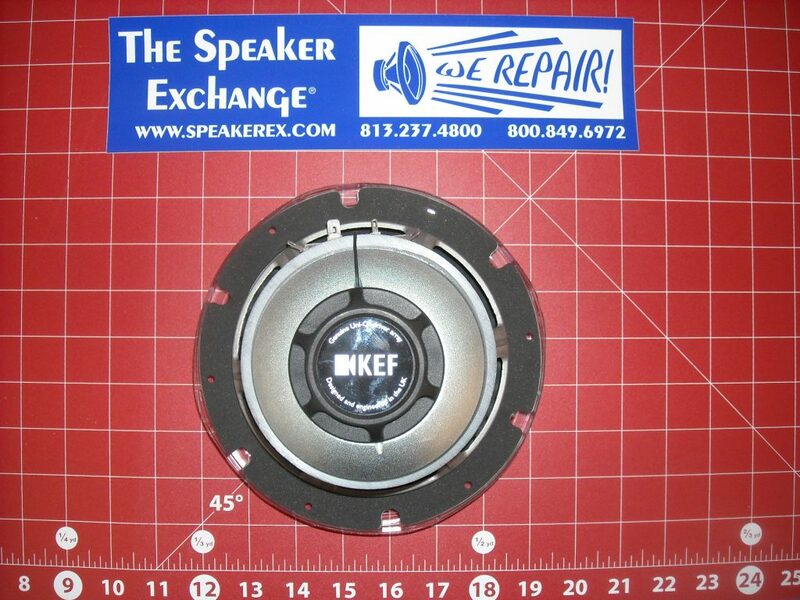 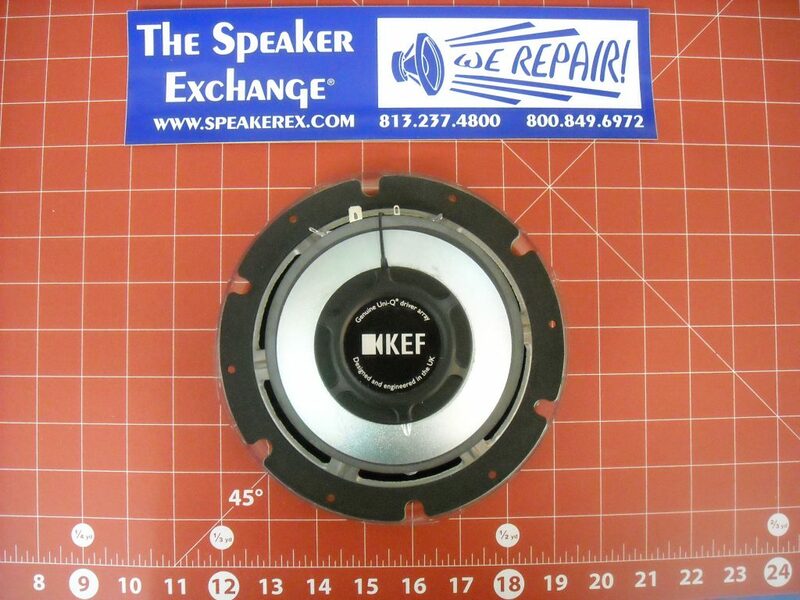 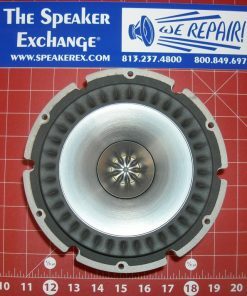 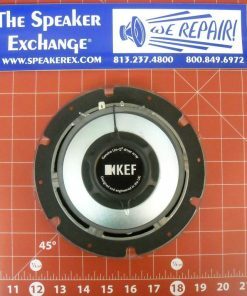 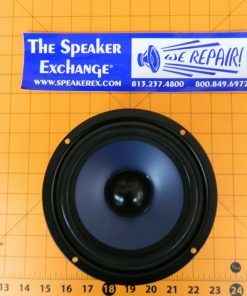 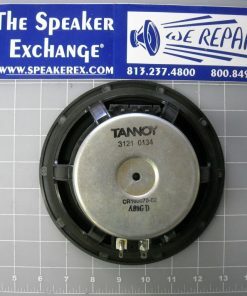 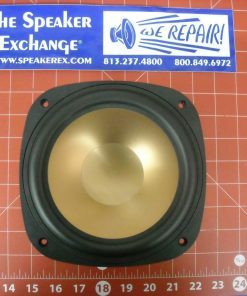 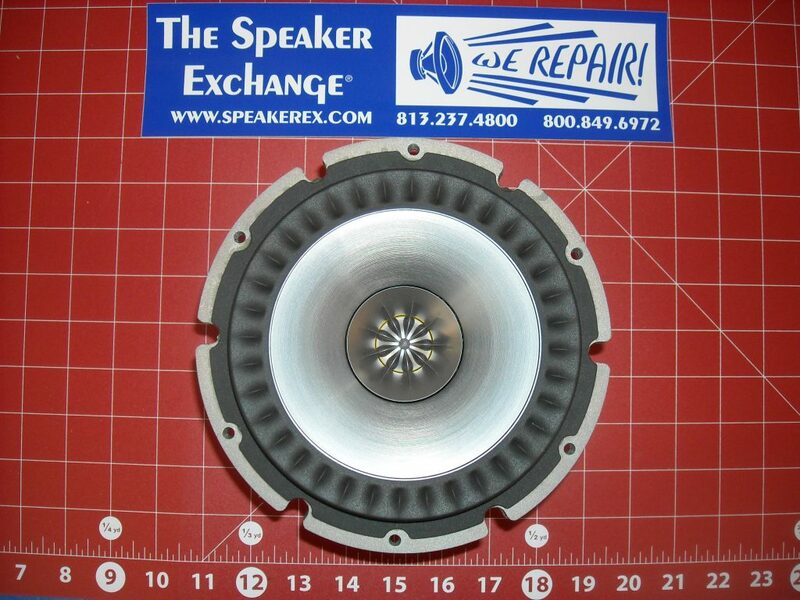 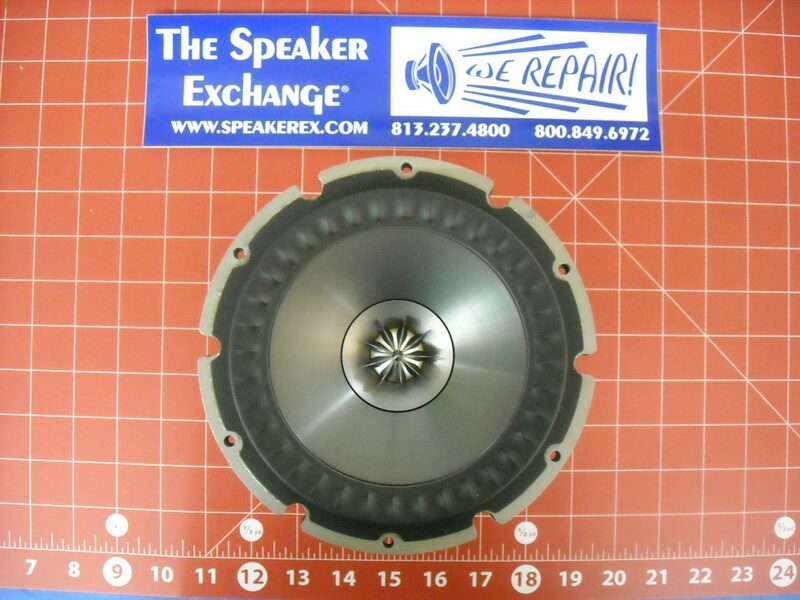 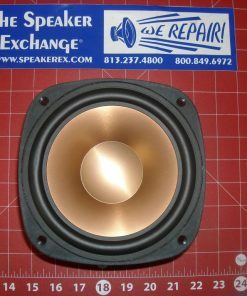 Brand New Genuine KEF Q300 , Q600, Q700 6.5″ Coaxial Driver SVC-SP1588. 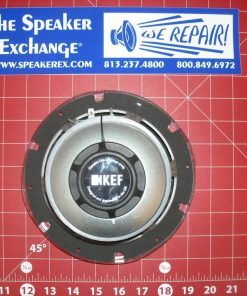 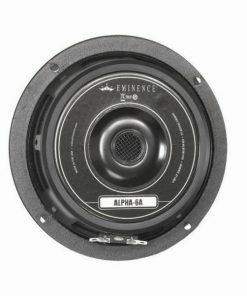 Please note: KEF requires your cabinet serial numbers prior to ordering this product. 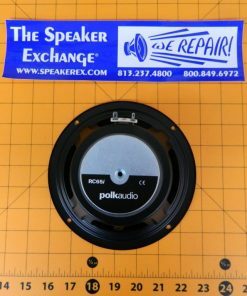 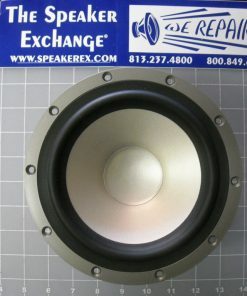 Please send an email to info@speakerex.com with your serial numbers when ordering.